TransDev supply a range of MARTIN® timing pulleys (sprockets) to suit Synchrochain® and Poly Chain® belts in pilot bore and taper lock bush type. 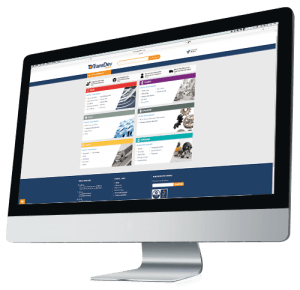 Materials can be in either Steel or Cast Iron with Steel flanges, see individual catalogue pages for specific materials and dimensions. We can rework standard and stock pulleys to suit your individual requirements on pulleys under 400mm diameter.